anchors are the CRAZE this summer. From clothing to cupcakes, the nautical theme has been playing a major role in fashion and style. It's not surprising as anchors, and their symbolisms, have been cherished by people for millenia. Most commonly we know of an anchor as a tool to hold a boat in one place. This being said, there are hundreds, if not thousands of different types of anchors. An anchor might be the most important safety tool on a vessel as it can keep the boat from wrecking into rocks or drifting off to sea. The earliest anchors were found as part of a collection of Egyptian tomb furniture. They looked much different, as Egyptians using cone-shaped stakes and ropes to tie their boats. Anchors are mentioned in the Christian bible, and it is a symbol that is repeatedly found in the Roman catacombs. In Christianity, the anchor represents the hope we have in Christ beyond this life. When I see an anchor, it instills feelings of nostalgia and safety. I view an anchor as a way to stay grounded and secure and to keep myself from "lifting off into the clouds," as some Pisces do. I plan to create many more anchor pieces. I have some great design ideas that I just can't wait to share with you! Until then, enjoy "True North" and "Safe Passage"
Don't forget to take advantage of the June Birthstone sale! Use PEARL15 at checkout to receive 15% off any pearl jewelry through June 30th! I am always inspired by the ocean as well as it's creatures. There is something truly magical and elusive about them. My latest piece was inspired by this photo of the Man O'War Jellyfish. Beautifully deadly. 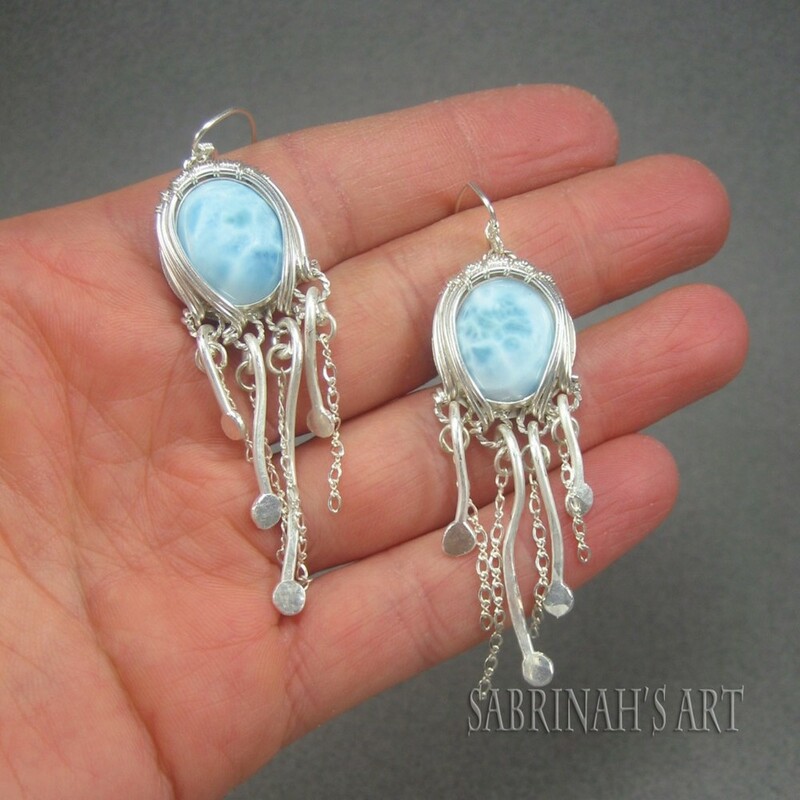 I chose the Larimar gemstone for this design due to it's properties as well as it's gorgeous blue color. I believe I was able to capture the liquid movement of the Man O'War by using chain and thick guage wire to create the "tentacles." Larimar is a stone that is said to bring one closer to the ocean by opening channels of communication with ocean creatures. 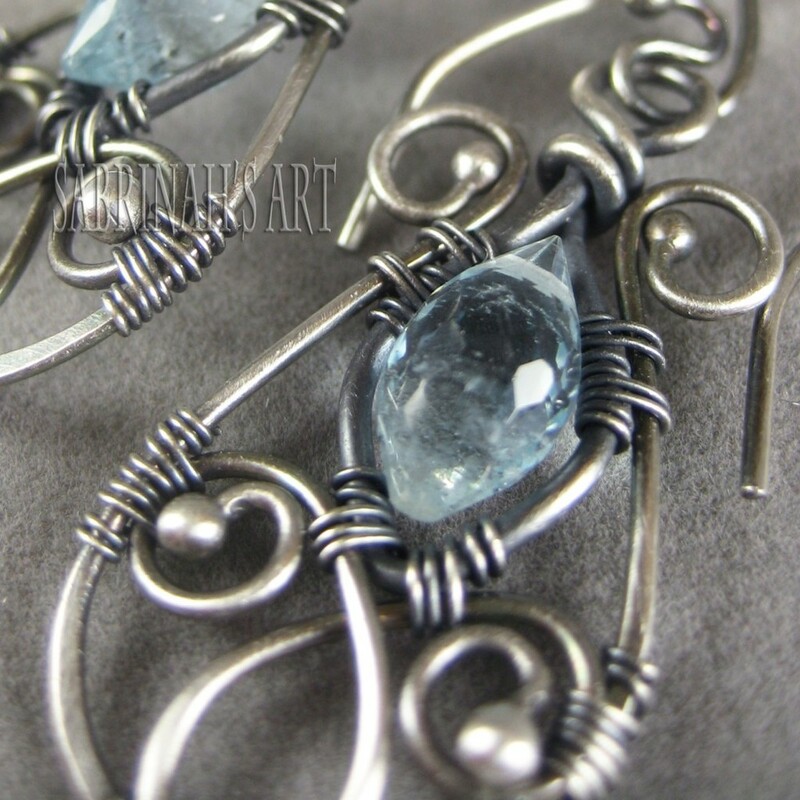 It also brings peace and tranquility to the wearer. Like a Man O'War lures it's prey, Larimar continues to lure me in with it's gorgeous blue hues and lightning-like patterns. A perfect gemstone for this creation. I was fortunate enough to witness a day-long demonstration by Jerry Faires, a well known silversmith and musician from Santa Fe. He came to my silversmithing class with a bag of sterling silver spoons, some tools, and his guitar. We had been told by our teacher, Greg Harris, that we wouldn't want to miss this day of class, and boy was he right. I was intrigued from the moment he walked into the studio. He wore a plain gray tshirt and jeans with a hand-sewn back pocket. 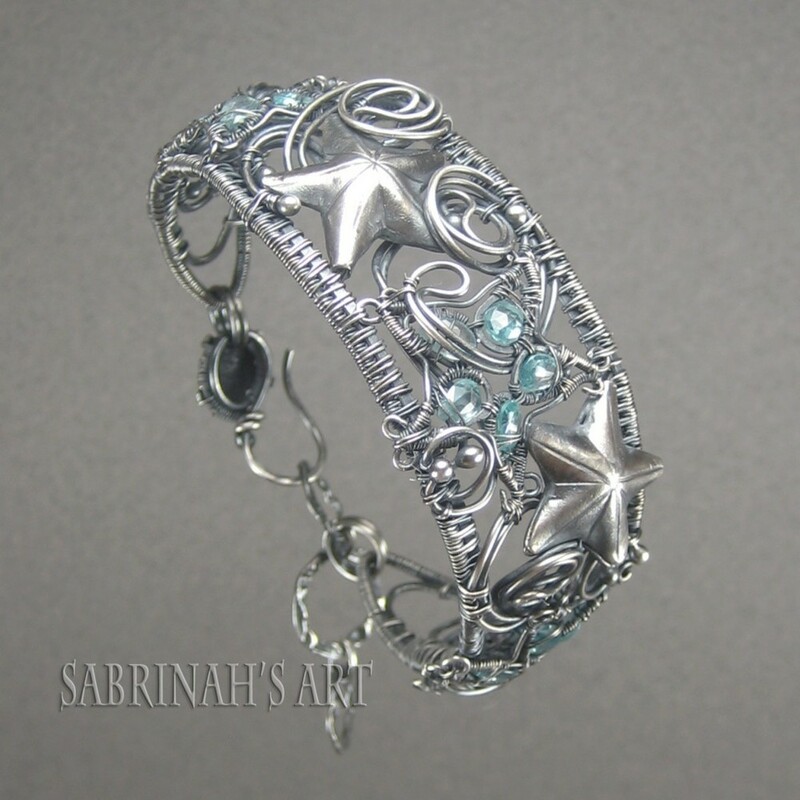 He was decorated with numerous turquoise necklaces, a concho belt buckle, and two GORGEOUS thick turquoise bracelets. As Jerry slipped on his blacksmith apron with brown leather with fringes, he told us he would be creating a bracelet. As he gathered his tools, he began to recite a poem- the first of many that day- describing old west trade, silversmithing, and love. Totally captivating. 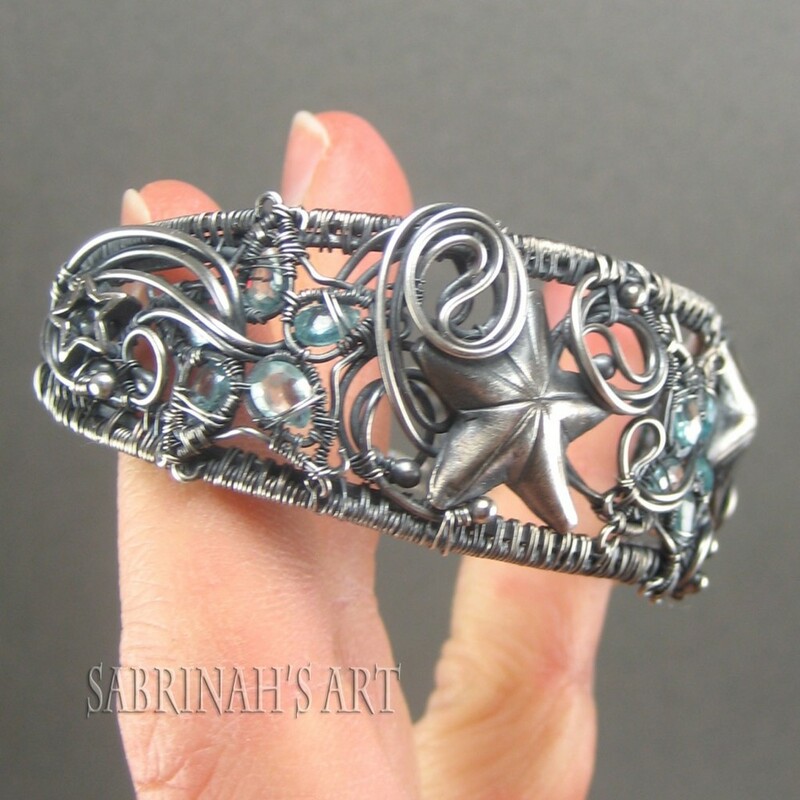 Jerry began the process of creating the bracelet by melting his sterling silver spoons in a crucible, then pouring the molten silver into a mold. He ended up with a long rectangular band, which he hand-filed smooth and straight. Using a large hammer and a chasing tool, he pushed the edges of the silver outward, creating high ridges on the outer edges of the band, as well as in the middle. Believe me when I say he made this laboring work look EASY. He stamped to a "beat" with the rhythm of tap, WHAM... tap, WHAM. The stamp to silver like a knife in butter. Truly amazing to watch, and also perfectly spaced. He used a chisel and large hammer to cut through the silver between the middle ridge and outer two ridges. He then used a special tool to separate the bands, creating two open splits in the bracelet. The "silver separator" is a retired tool that orthopods formerly used to break apart plaster casts, how interesting! When watching Jerry, one can tell that he obviously has a relationship with each of his tools. Most of the tools had been handmade either by Jerry or one of his close friends. Several of his tools were decorated pieces themselves, with coins and stones, and he had a story to tell about each one of them. After lunch it was time to set the stone. Jerry created a silver backing for a large piece of Colorado turquoise (that he cut himself) from the end of a silver spoon. He annealed the spoon (heated it) and then rolled it flat with a rolling mill, creating a flat circle. He then made his own bezel, the piece of silver that surrounds the stone, by rolling another piece of silver out long and flat, then cut it to size with leather shears. His soldering capabilities were incredible- to say the least. 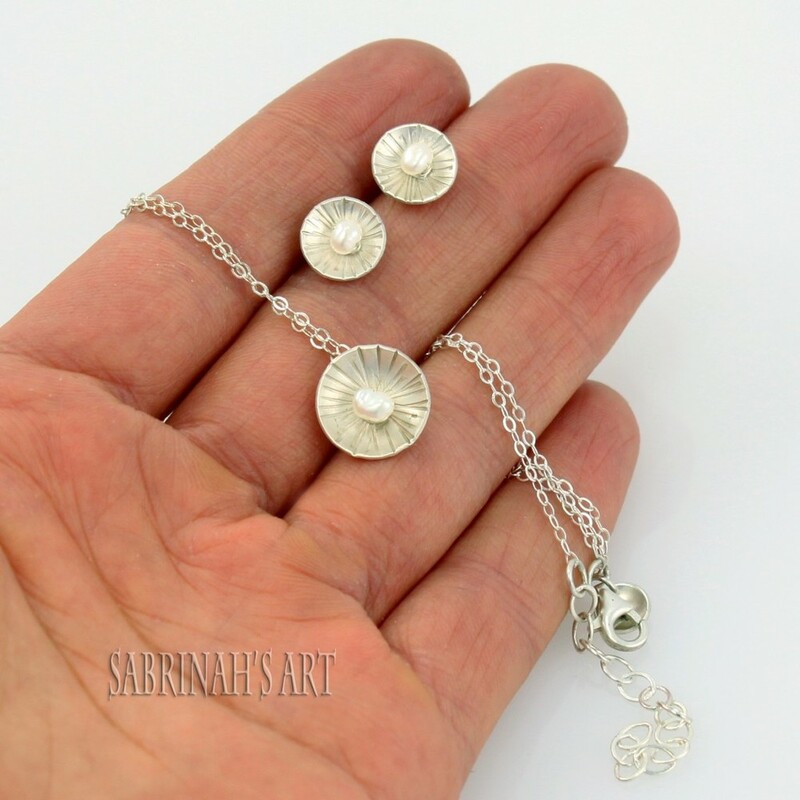 From start to finish, this gorgeous piece of jewelry was created in 5 hours. AMAZING. And it looks like it stepped out of the beginning of the 20th century. It gets better... Jerry gives lessons in his shop... bet you can guess what I'll be doing this fall! A dear friend asked me if I would be interested in donating a piece of jewelry for a silent auction at our local hospital here in Santa Fe, the Christus St. Vincent Regional Medical Center. The silent and live auctions are a part of the 2011 Glamour and Gauze, a Gala that is organized for the hospital every year. Because of my past experience as a CT technologist, I immediately began to think of ideas for a piece of jewelry that I could create to help raise money for the trauma program at St. Vincent's. 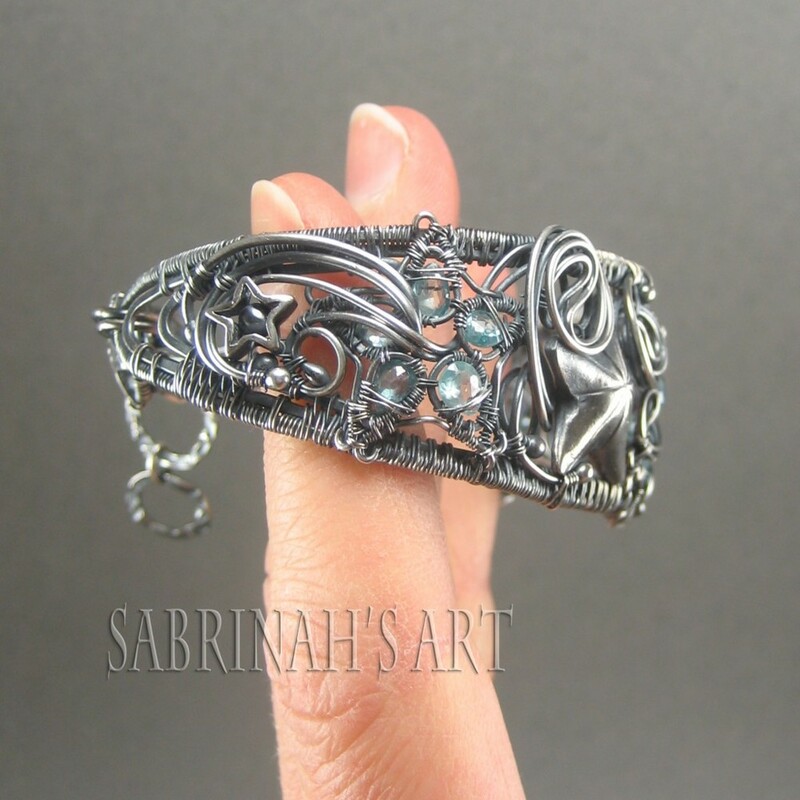 I am now a full-time jewelry artist, and decided I would combine my professions to create a piece of art that would mesh perfectly with the theme of the event. I worked in CT (Cat Scan) for about 6 years before moving to Santa Fe. During that time I met tons of wonderful people and created many lasting friendships. A neuroradiologist agreed to give me some of his old "teaching files" with which I was able to create this unique necklace that was later named, "Mind Over Matter." 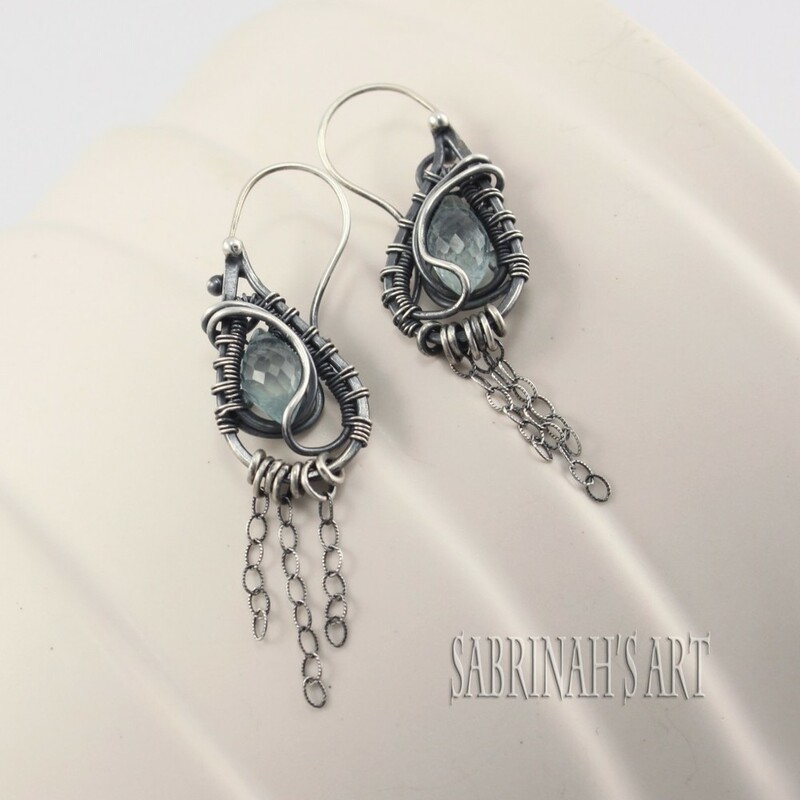 Using original films from MRI imaging of the brain, I cut out the desired images and intricately weaved them together with sterling silver-filled wire, creating a wave effect that is quite stunning. 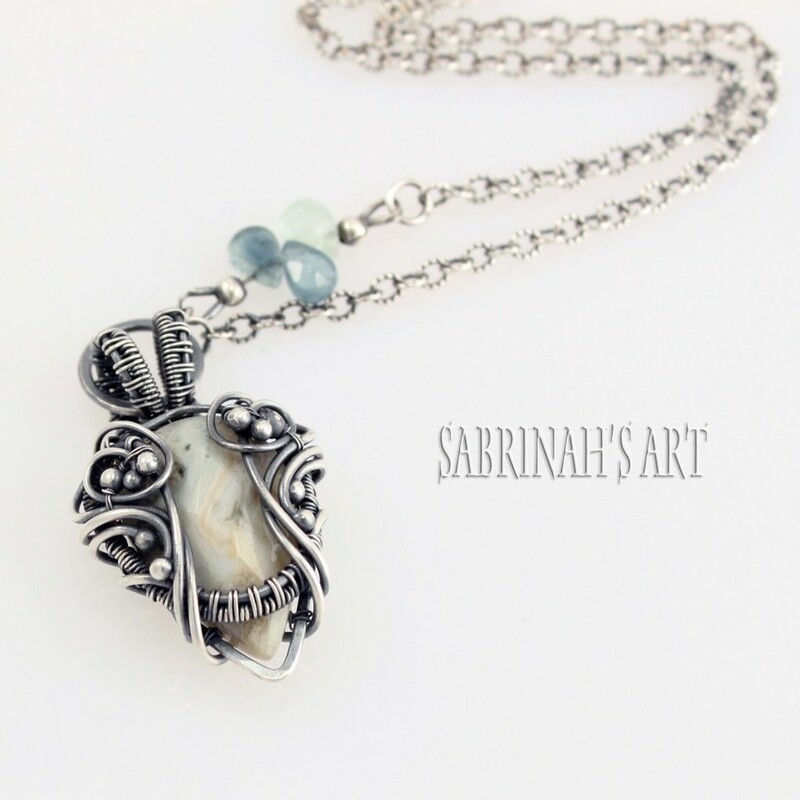 I finished the piece with Sardonyx gemstones and swarovski crystals, and of course a handmade clasp and chain. When I was finished with the piece, I posted pics on my facebook fan page . I then asked for ideas of names for the necklace and was elated to see all the creative ideas from my fans. I chose "Mind Over Matter" because of its dual meaning... It is a picture of the brain (mind), and when worn, rests over the body (matter). However, the coolest thing is that "Mind Over Matter" is actually a MANTRA FOR HEALING... which is RIGHT ON with the whole reason I created this piece. THANK YOU CHELSEA for this awesome play on words. Then I began to think about the display. It would have to be like a lightbox- one like a radiologist would use to read films. I took my trademark display idea (displaying my jewelry on vases) to a new level by using the glass from a wall sconce. The shape of the sconce was perfect as a necklace display and allowed me to shine light up from the bottom, creating my "viewbox." COOL, right? Put it all together and this is what you get! Now we're ready! Bring on the Gala!